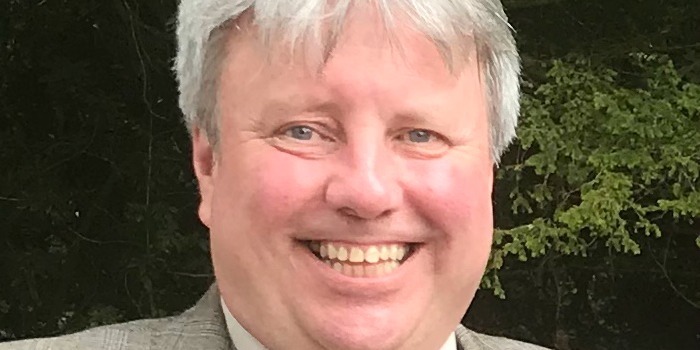 Gordon Caffrey is NXP’s Principal Security Manager and Vice-Chairman of (ISCI) International Security Certification Initiative WG1 under (JIL) Joint Interpretation Library. His certification responsibilities include Common Criteria, GSMA, EMVCo, and ISO27001. Gordon’s history in the Secure Semiconductor Sector is as follows: Motorola 1995 – 2000, Atmel 2000 – 2008, Inside Secure – 2008 – 2014, and NXP – 2014 – Present.